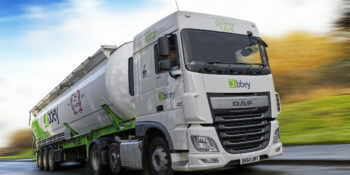 Adding value to road tanker haulage is ultimately what Abbey set out to do for our customers; it’s the reason many manufacturers choose us and the reason they continue to work with us to improve their bulk liquid and bulk powder logistics and supply chain performance. Road transport, haulage, logistics and supply chain for Abbey is not only about how to move products from one place to another; it’s about looking at how it is executed and then using our skills and experience to identify what improvements can be made, what efficiencies can be realised and how safety and compliance can be improved. By taking this approach, we make our customers’ supply chains more efficient, more responsive, safer, and more predictable. The knock-on effect is that our customers gain a competitive advantage, generate value and provide a better service in turn to their own customer base. 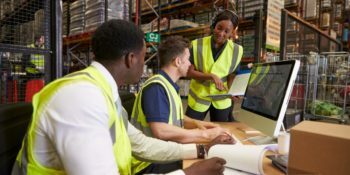 By working with Abbey Logistics, our customers can say “yes” to their customers when their competitors can’t; we have taken a rigid, inflexible, and slow supply chain and transformed it into a sustainable, high performing, reactive solution that helps drive their business forward.